Brown rice with shrimp is a famous recipe, which is perfect for your family members to prepare for lunch or dinner. If you want this special casserole you can make special occasions such as family dinner, buff or any such occasion. 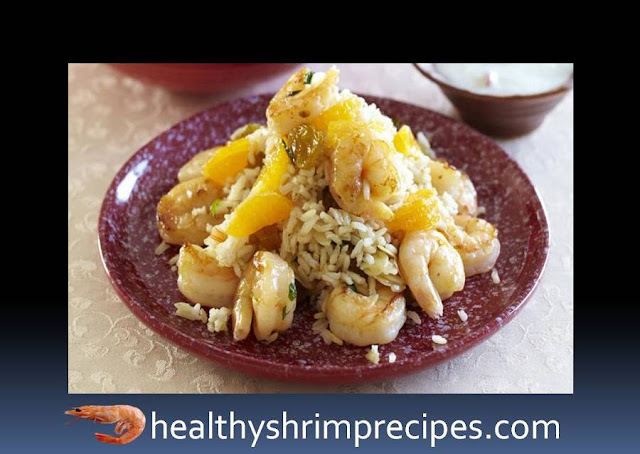 If you like to eat rice but are concerned about health, then healthy brown rice with shrimp recipe is a perfect option for you. Brown rice is more beneficial than white rice. Brown rice is considered as a full food grain. which provides many health benefits such as maintaining weight. Brown rice has a fiber that reduces the risk of cardiovascular disease. Step 1 - For the sauce, mix yogurt, butter, lemon juice, salt, cumin, chopped garlic, and chili rings. Rice pours boiling water, according to the instructions on the package, salt, and cooks until ready. Step 2 - Shrimp peel. Wipe zest from 1 tangerine. Clear tangerines and release the pulp from the films. Step 3 - Preheat a large skillet or saucepan with olive oil. 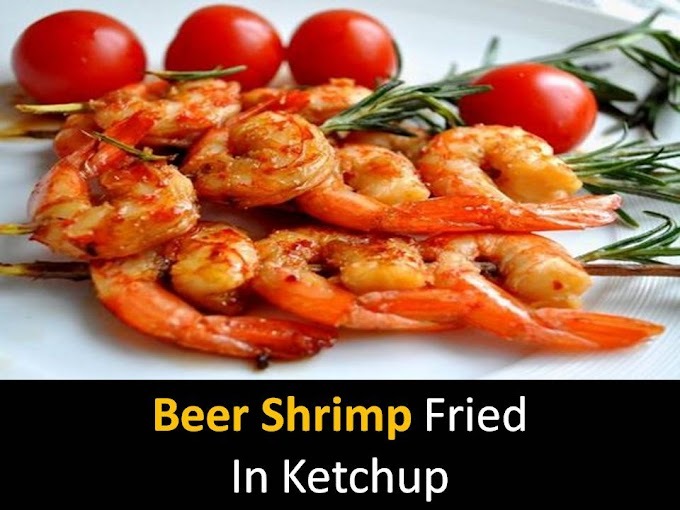 Fry the shrimp, 1 minute on each side, and shift to a plate. Step 4 - Put tangerine zest, green onions, raisins and almonds in a frying pan, fry for 2 minutes. Add rice and shrimps, salt and pepper, mix, cook for 3 minutes. Turn off the fire, put tangerines.